The intense competition in the general photographic market has lead to casualties. High profile losers like Kodak show us a harsh market. The camera market is about to change again. The camera market has showed extraordinary growth over most of the last decade. Now it seems to be crashing. Japan’s ‘Camera and Imaging Products Association’ is quoting a fall in shipments of digital cameras of 42% over the year Sept. 2011/2012 according to Phys.org. Significantly, compact cameras were a huge 48% of that fall. It appears that Smartphones are crushing the point-and-shoot camera market. Smartphones have long been breaking ground on the compact camera markets. 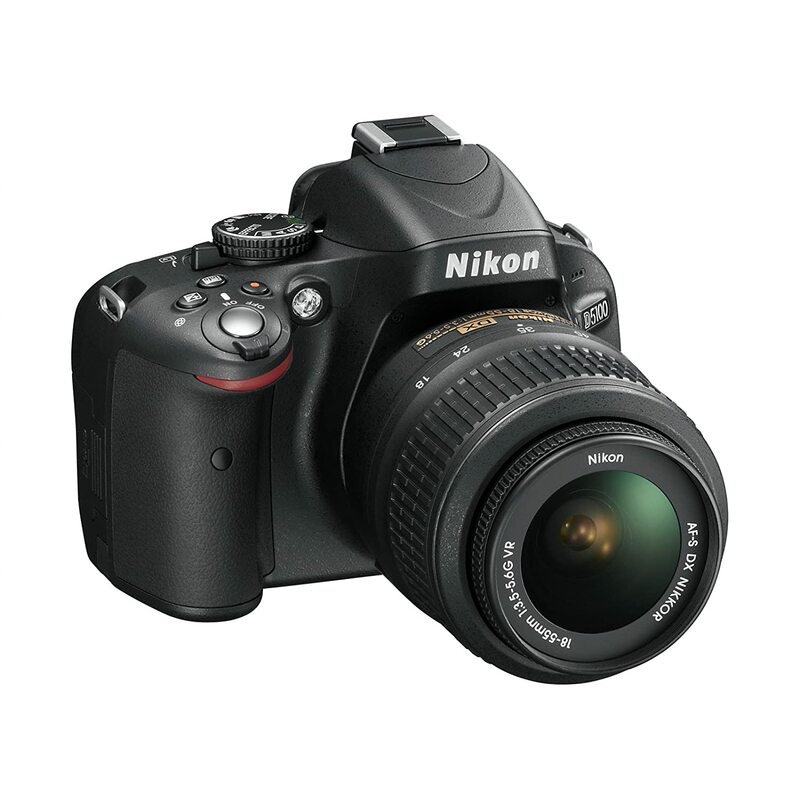 DSLRs have become relatively differentiated with technological improvements in recent years. The cameras remain expensive and the market is limited and the focus of camera manufacturers has been broad. While not buoyant the upper-range market appears to have fallen only around 7%. That itself may be indistinguishable from the global economic conditions. More interesting is the the report on “Canon Rumors” that Canon are considering cutting their wide ASP-C range of cropped sensor cameras… “It was also noted that the 1100D and 60D would quietly be discontinued in the first part of 2013 with no replacements being imminent”. Nevertheless Canon are obviously firming up their commitment to the range with other projected releases on the way. I guess that the loss of the Canon 1100D would be no surprise. It would be weak link in the market as the lower end DSLR market has turned out to be an opportunity that never realised its potential. It seems logical for Canon to fight the advance of the smartphone at the lower end by the consolidation of the mid-range of DSLRs where they really hold a great strength. Consumers are more savvy than sometimes recognised. People who invest in “half-way-house” technologies are seen as off-trend. Expensive point-and-shoot cameras, bridge cameras and the lower end of the DSLR market are in a weak position. They exhibit insufficient differentiation. Consumers will go for the smarter or more flexible options. Under attack by Smartphones, these camera groups do not fit into either the convenience market or the technologists group. The global economic situation, and perhaps market saturation, is putting a pressure on the camera market toward consolidation. The weakest link is the one where there is insufficient differentiation between convenience and technology a recurrent theme in the history of technology. So it is no surprise that low end DSLRs and bridge cameras are on their way out. In addition manufacturers will want to focus their efforts where there are greater margins. The mid-high end of the DSLR market would be a good place to start. This all bodes well for some great bargains next year. The point-and-shoots and bridge cameras markets will be in opens season as camera manufacturers recognise their short-sightedness. It also suggests that structural changes in the manufacturing ranks may be coming as camera manufacturers need to look to their margins when the belts tighten. Ideas, Ideas, Ideas… Find Out What Your Kit Can Do. Posted on May 26, 2012 by Damon (Editor) | Comments Off on Ideas, Ideas, Ideas… Find Out What Your Kit Can Do. Google can help you find ideas for trying out with your camera. 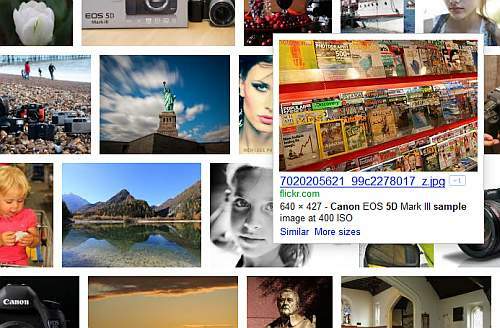 Some results from the Google Images page for "Canon+5d+mkII+sample+images"
Click to see the same search on Google. Sometimes getting new kit is a crusade. Must have this, must have that… buy, buy, buy! When I ask my students and friends why they feel like this the answer is simple. Often photographers feel that the kit they already have is somehow inadequate. Actually, even among my professional photographer friends, I find that most photographers have not fully explored their existing kit. After a little probing it turns out there are a lot of things they have never tried out. It is not kit that is the problem, it is a shortage of ideas. They really need to look for new challenges and to explore ideas. Here is a quick and simple way to get ideas. Use Google. The search engine has a great ‘image search’ facility. 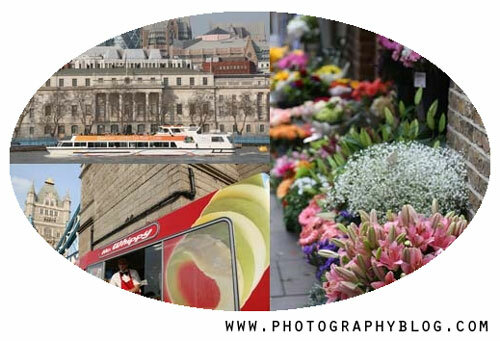 You can put in details of your camera or your lens and see what sort of images other people have taken. I put this search term into the Google images search box… Canon+5d+mkII+sample+images. The + symbol tells Google you want all the words used. What I got back was “About 708,000 results” of images taken by that model. Wow! Now I have some new ideas! Spend some time looking through those images. I am sure you will have lots of ideas. All of that is possible with your camera or lens or whatever you Googled. Spend the next year trying to produce images like those on your Google page. If you can improve the quality and extend the ideas you will be developing your skills well. And, you will have a lot of fun. Comments Off on Ideas, Ideas, Ideas… Find Out What Your Kit Can Do. Sixty three great sample photos from the new Canon EOS 5D Mark III on http://www.photographyblog.com. Earlier this month I did a review of the New Canon EOS 5D Mark III. At ‘Focus on Imaging’, the UK’s premier camera and equipment show, I was able to briefly try one out myself (See my comments for more). So I am excited to see some photos from the newly released Canon 5D Mk III. The folks over at PhotographyBlog have got some sample shots out for you to see. An array of shots aiming to put the camera through its paces. There is a movie too, so you can see the video capabilities. It’s worth a quick look over there if you are in the market for a new top-of-the-line camera. 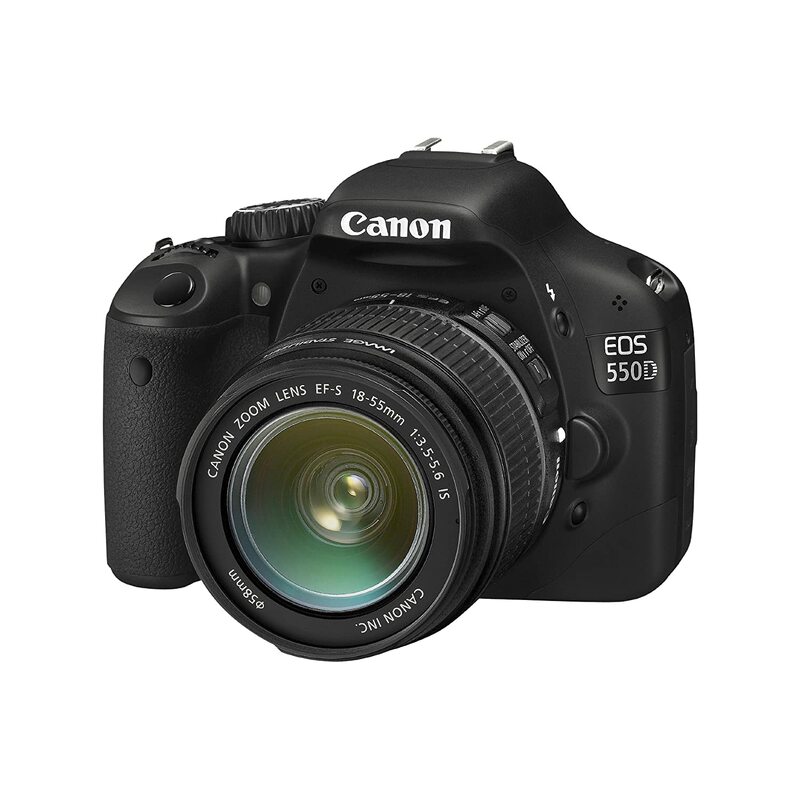 It is expected that the Canon EOS 5D Mark III will be available in the UK in early April. We will give you a date when we know more.